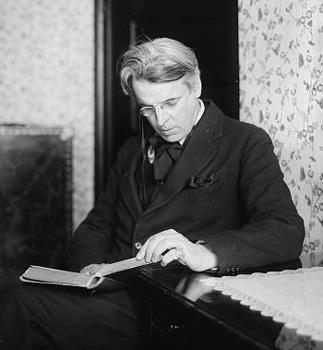 William Butler Yeats (1865-1939) is one of the most recognizable poets of all time. During his time, his popularity was greater (arguably) than T.S. 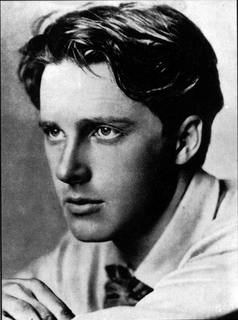 Eliot or Robert Frost. 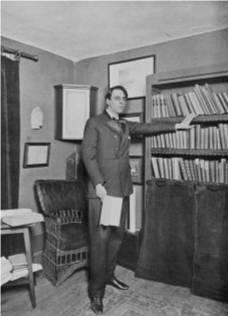 His literary works earned him the Nobel Prize in Literature in 1923. Much influenced by his Irish roots and his zeal towards the occultist practices, his works have captivated readers and will continue to do so for years to come. 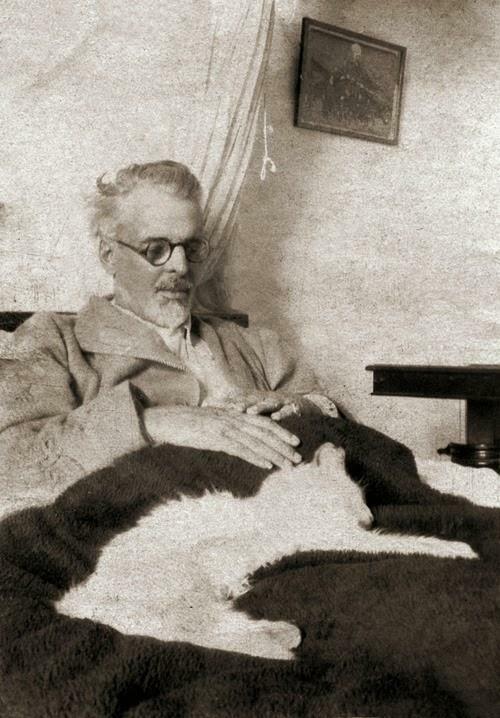 What makes William Butler Yeats a great poet is that he encompasses diversified content. Perhaps his training as a painter influenced his ability to see and convey the world in more than one color. It can be definitively stated that there is not a specific tangent from which his poetry hangs. Yes, his Irish heritage can be seen in his work, especially in poems such as An Irish Airman Sees His Death or I AM of Ireland which bears the cultural reference. Equally so, his ties to the occult can be seen throughout his work (maybe more dominantly so). 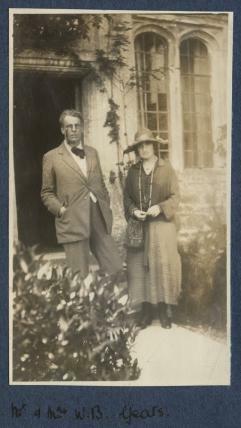 In his personal life, Yeats’s wife acted as his medium summoning spirits a recorded 450 times. Such a practice cannot be taken as moot point when considering the influences for Yeats’s writing. His references to ghosts, demons, fairies and the like have encouraged both young and old readers to embrace the fanciful. In The Land of Heart’s Desire one will see the following and much quoted lines. One cannot put the weight of his work on either his heritage or in his occultist practices. True, both of these have played a critical part in the popularity of William Yeats’s works, but so has his family Protestant clergyman history (although this family history was ceased with his father John Yeats). 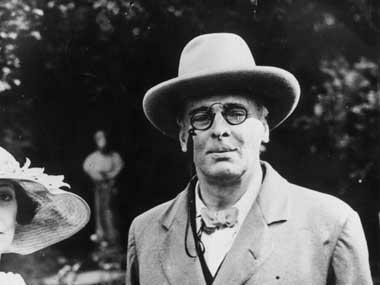 This merger between those things of the Christian faith as well as those of the secular faith shows that Yeats embraced the world in all of its aspects. Again, it would be apparent that his training at the Dublin School of Art played a great deal in establishing his world perspective and his diversity within his writing. 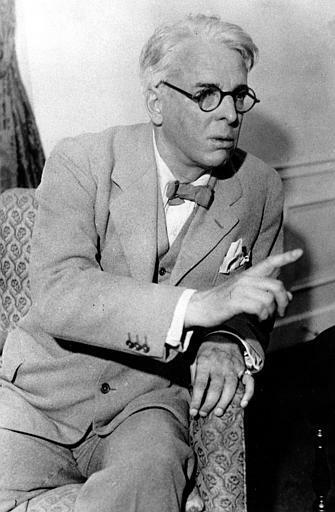 A sound argument can be made as to the most popular of Yeats’s poems. However, it is generally consented that The Second Coming is such. 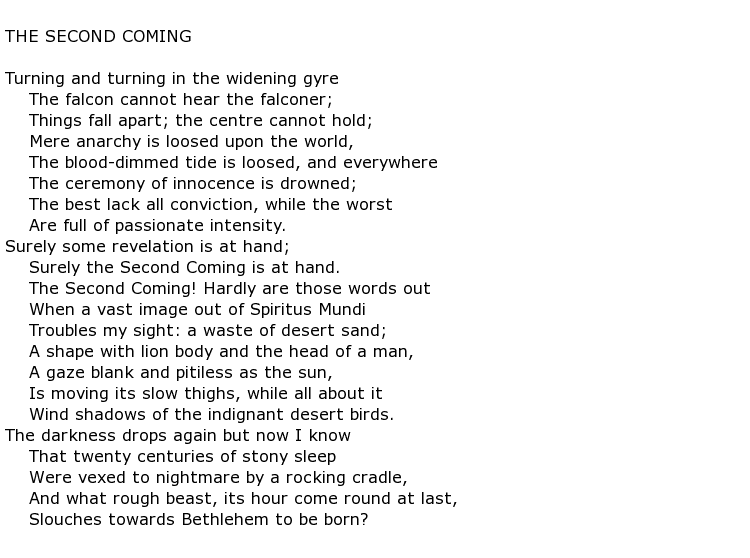 Originally entitled “The Second Birth”, the poem is clearly an apocalyptic poem. One will find that it is quite apart from the general Christian association of the seconding coming. More interesting is that Yeats made is transparently clear that he was not a Christian and that he did not believe in Jesus’s presence on the earth. With such knowledge, one should approach the poem. Harold Bloom, an acclaimed critic as well as a professor at Yale University, mentions that William Butler Yeats’s The Second Coming contains references to Percy Bysshe Shelley’s Ozymandias as well as Blake’s The Book of Urizen. Whether such references were intended or are similarities only, one can see that there is a very close association between these works. Here is the work in its entirety. The reference to Bethlehem should not be seen as an attempt to make this into something for Christian theology and debate. Rather, the Bethlehem in the poem leaves the reader with an eerie sense that the beast is on its way to consume the Christ child. Could this poem as well as the other works of such nature be attributed to his father’s efforts to distance himself from his Protestant history? The second coming seems to relate to a renewed birth of ideas and in those ideas which shaped the great unexplained objects within our world (in this case the sphinx). He mentions that there is a stirring, but at the same time there is a warning or death (the circling birds) being near. 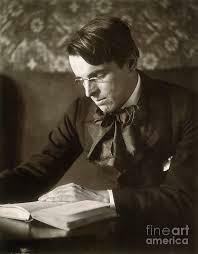 William Butler Yeats continuously shows that there needs to be a drive to the intellectual as well as the creative. He appears to be disquieted by the overall complacency of the world’s literary figures during his time. His assessment was that there was a lack of passion in the writings of the poets and the theologians of that time. 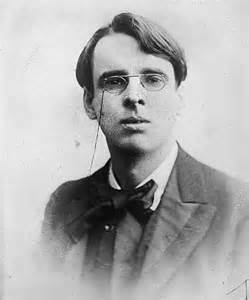 One can see that Yeats has shown his passion throughout his career. His passion has again added to his popularity and his status among the greats. 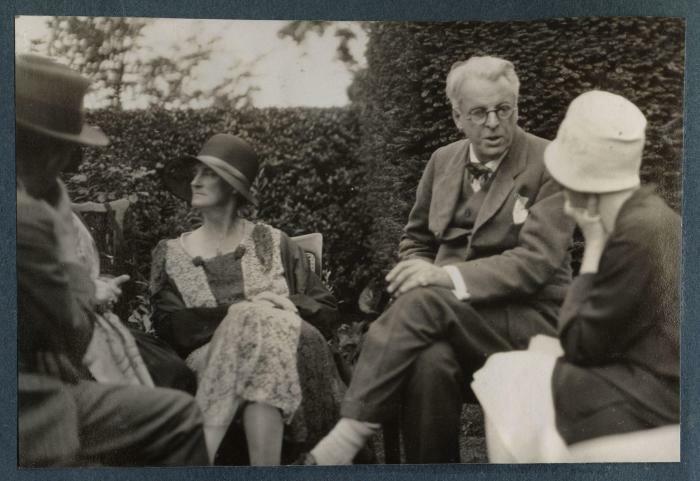 Regardless of whether one is an avid follower of the occult, an Irishman or woman, a Christian, a Protestant, a layman, or an educated scholar, one is sure to find enjoyment within the works of William Butler Yeats. Like any great poet his work can be taken by the most unlearned individual, but can also be analyzed by the seasoned critic.